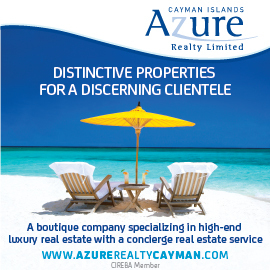 The real estate market in Grand Cayman is well on its way to recovery, according to Azure Realty Limited. In the past year alone, Azure has completed seven sales at the Ritz Carlton property, and currently have several pending contracts on a number of other Seven Mile Beach properties. 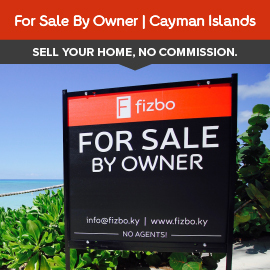 With the financial markets starting to show signs of life again, now really does seem to be an opportune time to buy in the Cayman Islands.